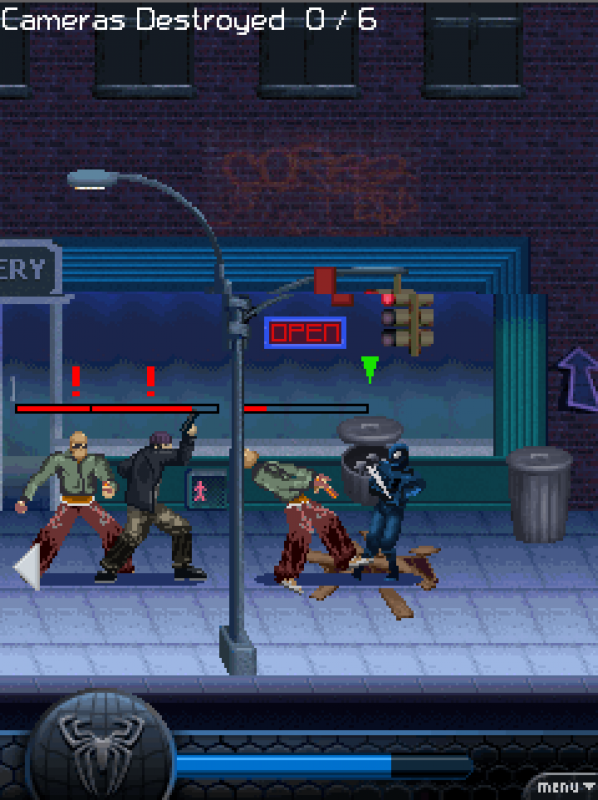 The idea of the game is as always attractively simple - you run and jump around the city, preventing any conflicts and not letting bandit exist calmly. They start to get angry, cry, tear their hair out trying to catch and beat you. But that won't do, as you are Spiderman, and it's so cool! The idea of the game is as always attractively simple - you run and jump around the city, preventing any conflicts and not letting bandit exist calmly. They start to get angry, cry, tear their hair out trying to catch and beat you. But that won't do, as you are Spiderman, and it's so cool!Train in front of the mirror to produce a spider's web of the hand, before the game starts. You will have not only to compete with a lot of enemies, but also defeat the Black Spider, an evil side of the main character! 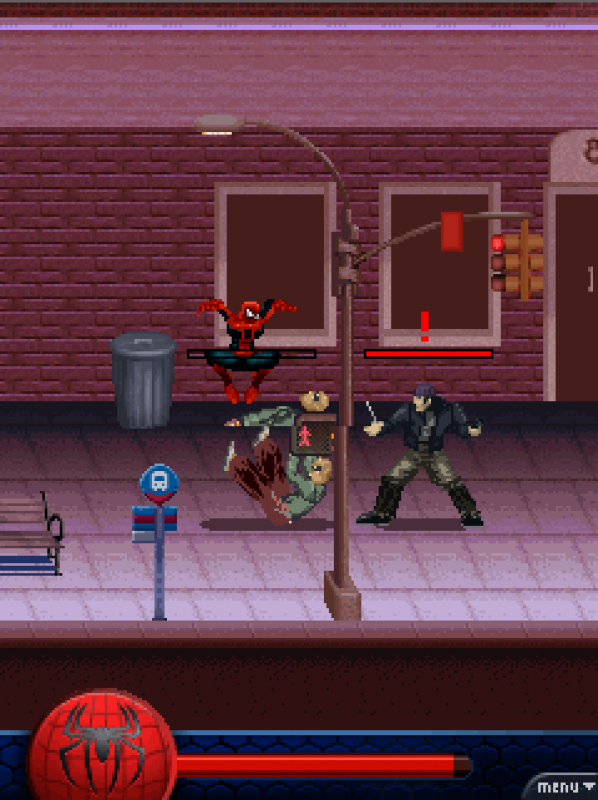 Spider-Man should fight with the gangs of thugs, and the disorders caused by Green Goblin and Sandmenom everywhere in New York. 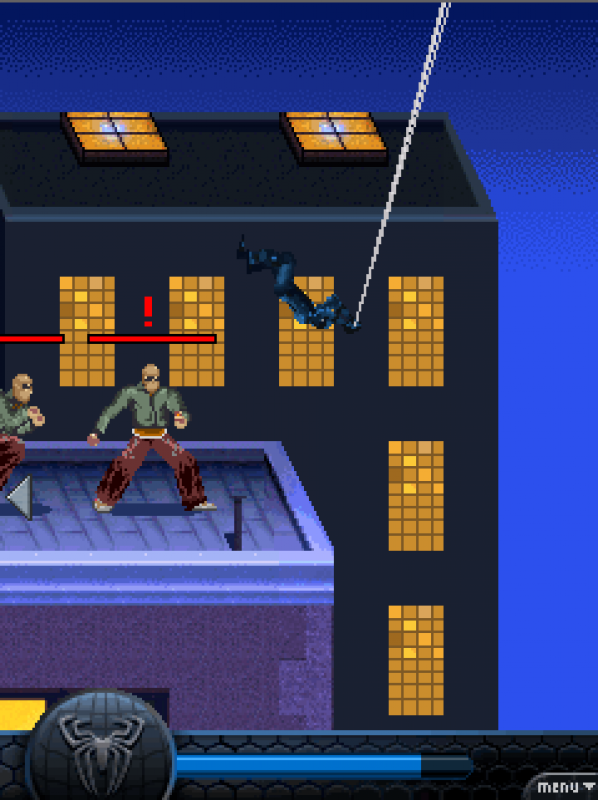 Use your skills and agility in order to stop the villains!Spider-Man 3 game features:- More than 10 special moves;- Possibility to crawl on the vertical and horizontal surfaces;- Super jump is at your disposal- Popping spider-web, throwing of the objects, acrobatics;- Various bonuses, several levels of difficulty;- Punches and kicks, including combos;- Beautiful graphics, creating an atmosphere of the comic books and the film;- Exciting, dynamic gameplay, allowing the player to feel like a superhero.